Grand Central Publishing, 9780446542111, 288pp. "Showalter is a comic genius. 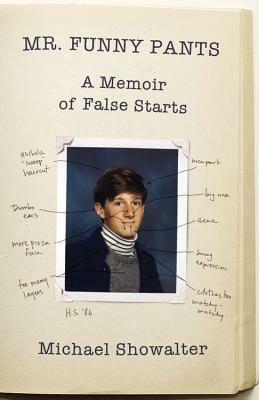 This is, cover to cover, the funniest book I've ever read!"